With 23 offices in 17 countries, and $511 billion in assets under management for individuals, families and businesses – having a fast, secure and reliable communication network is mission critical. According to Michael Carollo, the company’s VP of Information technology, collaboration is key! From a networking perspective, we’ve moved towards a model where we have connectivity between all office. (We have) moved away from point to point regional solutions to a true global network where any office can talk directly to another office. 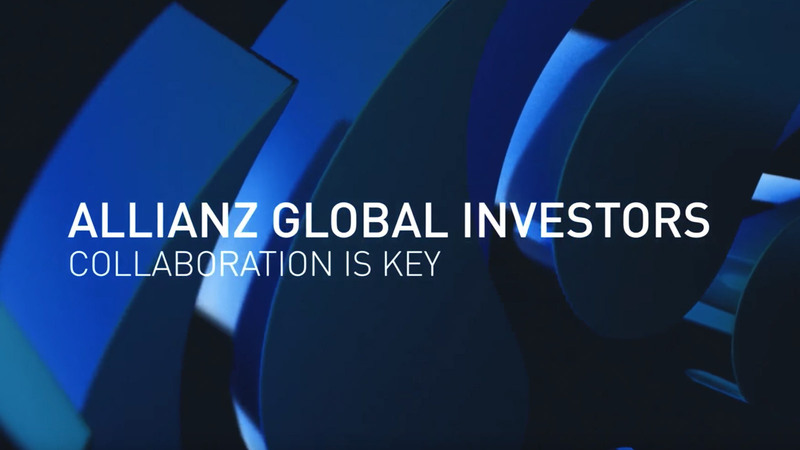 A leader in global investment and research, Allianz Global Investors follow a two-word philosophy: Understand. Act. It describes how the company looks at the world and how it aims to stand out as the investment partner of choice.